UK Based trance duo and owners of VMM e-magazine Cat Llewelyn & Ben Hazard aka ZiRENZ are proud to announce the launch of their sub-label with the British trance and progressive label Nu Communicate owned by the UK DJ producer Ben Alonzi. ZiRENZ sub-label will be named Nu Communicate ZiRENZ (NuCZ). The label will be the home of ZiRENZ Cinematic Trance projects where they will be working with some of the brightest fresh Nu-talents in the world of trance building their Cinematic Trance vibe. 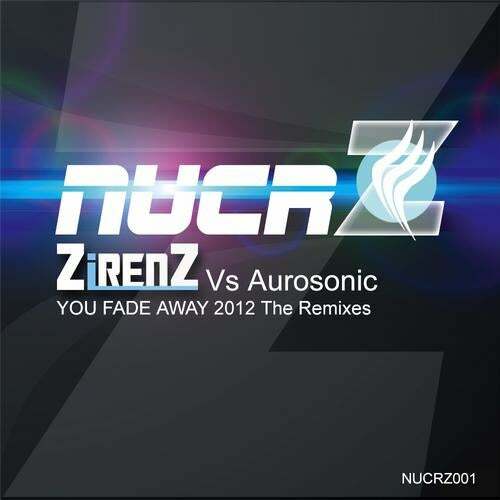 Each release will reach for the highest quality and will bring together a perfect blend of classic euphoric trance cinematic film score and their unique crossover vocals bringing you the Cinematic Trance Sounds of ZiRENZ crossing from the dance floor to the cinematic screens. The first Release will hit the download stores in May 2012 and will see monthly releases. Meet the Team that have already joined the new ZiRENZ Cinematic Trance movement. The Cinematic Team is growing each week these are all highly talented producers who are specially selected to work with ZiRENZ and have the special Cinematic flow to the music they create and we are proud to have as part of the ZiRENZ Cinematic Trance team. If you love trance and film score and feel you have the Cinematic Trance sound then please email Ben Alonzi at Nu Communicate we want to embrace your sounds.